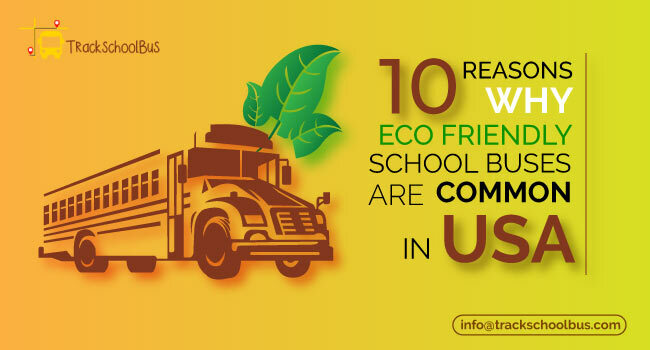 500,000 school buses ply the road daily in the US alone. This calls for a requirement of an equal number of drivers well experienced in transporting students safely. The school bus driver’s requires responsibility and high level of commitment. The driver should love to drive and must be aware of traffic laws. School bus drivers are engaged mainly to pick up students from the bus stops, bring them to school and at the end of the day drop them back home. He also transports them on extra-curricular activities, field trips and class picnics. The driver starts off his day from the school-yard ensuring that the bus is safe to drive and has enough fuel for the day’s trips. 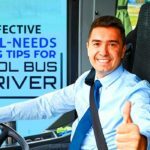 He must make sure the bus is properly maintained, should perform mechanical checkups on a weekly basis and properly keep a driving log. He drives on pre-assigned routes, always keeping to schedules. 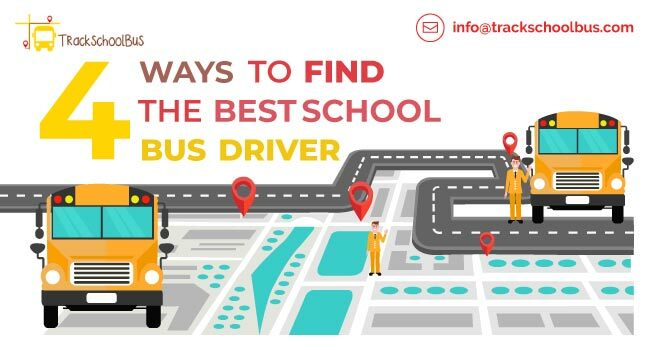 He makes certain that the student is picked and dropped off at bus stops at the appointed times despite traffic jams, bad weather and accidents on his route. 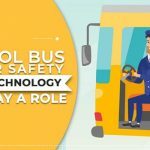 Safety is the prime aspect of a school bus driver. He has to be on constant look-out for erring vehicles on the road to avoid accidents. 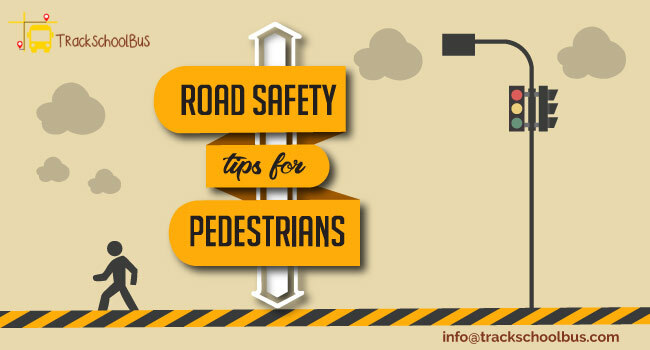 Drivers must know traffic rules and follow them diligently. The next important quality in a driver is his level of maturity and calmness. He has to manage student discipline in the bus, fights and bullying among students. In addition to this, he has to handle irate parents and school authorities. 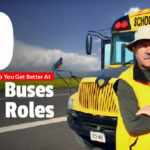 The average annual pay of the school bus driver, as per Bureau of Statistics, is $29,250 which works out to $14.05 an hour. The lowest paid school bus driver gets under $18,800 a year or $9 an hour. The highest paid drivers receive above $47,800 annually which approximates to around $23 an hour. Most of the bus drivers are part-time employees. This is possible as school timings are fixed. They usually work in other places during their down-time. The regular employees help in doing basic vehicle maintenance and do administrative jobs when not on school duty. This way the drivers make extra money as well as keep themselves gainfully occupied. The schools normally pay the drivers for the hours and days worked. Doing extra runs during vacations for summer school activities, field trips, school picnics add to their earnings. The actual wages offered to school bus drivers depend on the previous driving experience of the driver, prior driving history, the employer, location of work and the hours worked. The pay mainly depends on the driver’s prior experience in driving. The driver should obtain his Commercial Driving License as per state requirements and pass all federal alcohol/ drug tests and physical examinations. School bus drivers undergo rigorous classroom and road training. Drivers on completion of a licensing exam obtain an endorsement to drive a school bus. Some states require drivers to take refresher courses to retain their licenses. 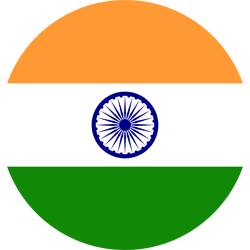 Drivers have to take road and knowledge tests at specific intervals, the number of years being specified by each state. Some employers pay for and train the drivers to attain the necessary standards. As the drivers gain experience their earnings also increase. 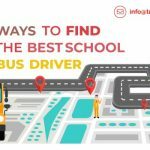 An entry level school bus driver earns $30,000 on an average annually. A driver with an experience of 5 to 10 years can earn $31,000 annually in wages. The earnings go up to $34000 annually for drivers with experience of 10-20 years. Drivers with driving experiences above 20 years earn approximately $35000 annually. This means a track record of accident- free driving, clean criminal record and incident- free behavior of drivers. 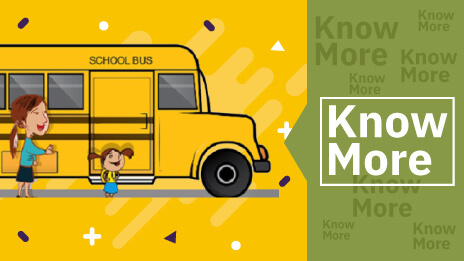 School buses are the safest mode of transportation for students to and from school. Hence school bus drivers have to exercise extreme caution while driving. School bus drivers, in addition to driving safely, are responsible for maintaining discipline inside the bus. They have to report misbehaving students to school authorities. They settle skirmishes and fights among students on the bus. They have to answer parents and school authorities. Dealing with students and parents require tact and diplomacy. Drivers with a high level of maturity handle this with ease. An excellent school bus driver is one with superb driving skills and an enormous amount of patience. They should be friendly and enjoy driving. 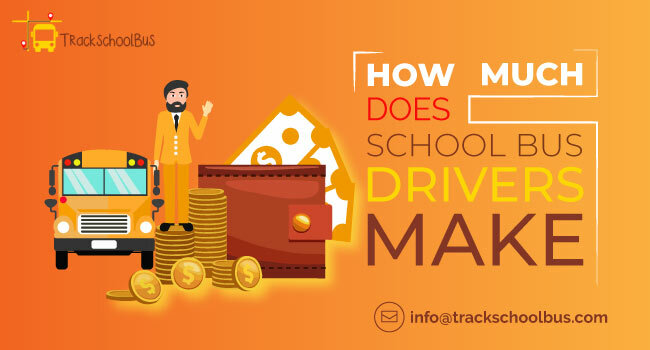 Schools pay drivers on the basis of the number of trips they make in a day. Some schools hire them on a monthly salary. 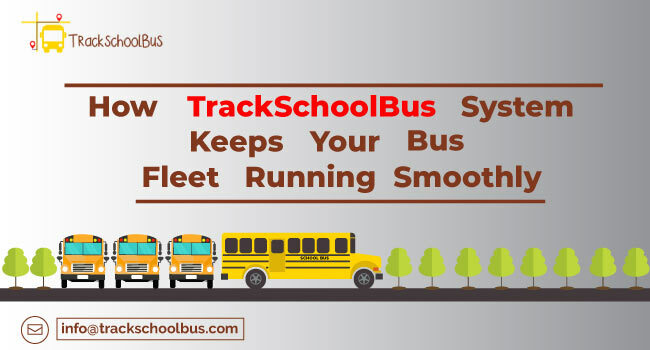 In addition to the daily trips they are required to transport children on school field trips, museums visits and other extracurricular activities. Some schools stagger their school timings so that the drivers get to drive multiple routes in a day. On average, drivers spend 20 hours per week behind the wheel. Most of the drivers work during the school months and are off during summer months when the schools are closed. Some of them work year-round with limited time off. 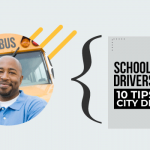 There are drivers who consider school bus driving as a part-time job due to the fixed hours of working. Some districts in the US have year-round schools. So they have full-time drivers. Special needs students attend extended year programs at school during summer. The school bus driver’s pay depends on whom they work for. Wages differ slightly from employer to employer. School districts for elementary and secondary schools pay their bus drivers an average of $15 an hour. Those who work for transportation services earn slightly higher at $ 16.5 an hour. Those working for charter bus services earn around $16 an hour. Since there is no prescribed standard wage, the employer can use his discretion to fix wages. Private school operators and charter bus services pay higher. The salaries of the drivers depend on the geographic location where they operate on. Average annual wages in the range of $39,000 to $43,500 are paid in cities like Washington, DC, New York etc. Southern states of US, like Alabama, offer lesser annual wages ranging from $18500 to $21,000. Major metropolitan cities, like San Francisco, tend to pay higher annual packages of $52,500 approximately. 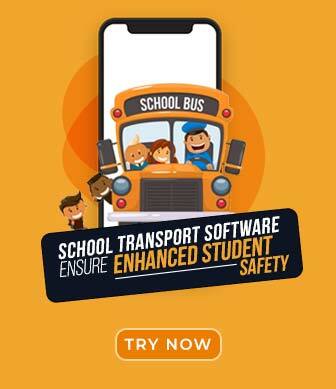 Children need to go to school and transporting them safely is a huge responsibility. Hence well-experienced school bus drivers are always in demand. Job security is the advantage of being a school bus driver. Inspite of this school bus drivers are not without complaints. This is proved by the high attrition rate. They earn lesser than their counterparts with commercial driving licenses in other industries. There is a limit to the hours one can work. The extra runs made by them are paid at lower rates than the normal. Drivers cannot afford the high premiums for health-care. The training for school bus driving is expensive with the aspirant paying all of it on his own. 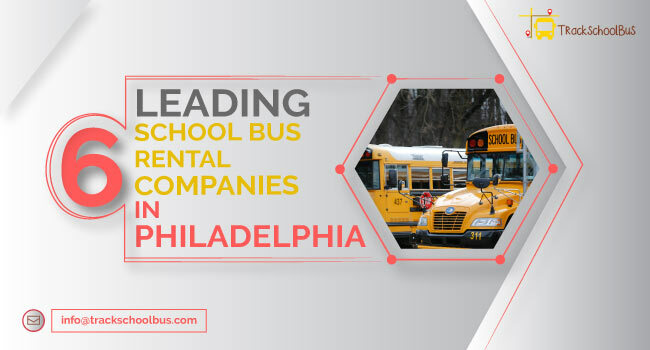 Lack of support from the management of schooland bus companies is a major reason for drivers leaving the school bus fleet. Honest, dedicated, friendly and safety abiding drivers are always needed and in great demand. In addition to being professionally experienced, the school bus driver has to be humane to perform his duty cheerfully and responsibly.